Control temperature and humidity in your processes. 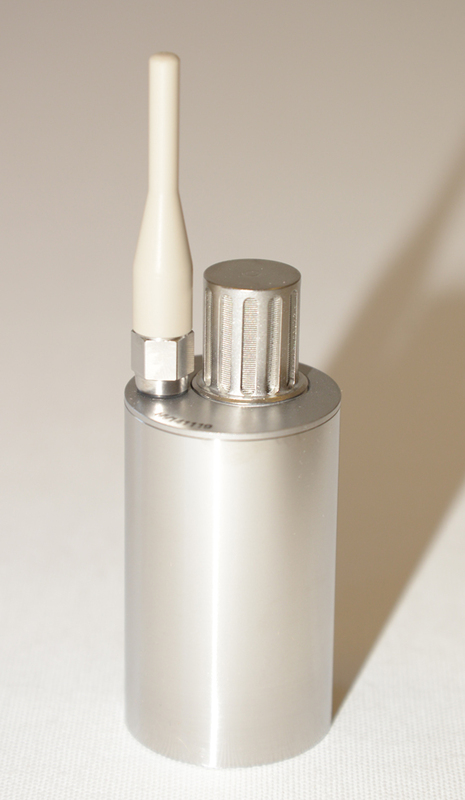 NanoVACQ HT is equiped with a humidity sensor and 1 or 2 temperature sensors. Its diameter is 31 mm. With the FullRadio option, the logger can be set up and read out in real time and wireless by bidirectional radio transmission. It is then possible to start and stop the data logger while it stays inside the industrial process. For a NanoVACQ HT adapted to explosive environment, for example validation of Ethylen oxide sterilization, please contact us. Read more, download the NanoVACQ Humidity leaflet.